Beautiful 3-Level End Unit in Moseby Ridge Community! Spacious Living rm w/Bay Window, Large Kitch w/Corian Cntrps, Hardwood flrs, Gas Stove, Center Island. Perfect for entertaining, Walk-out to Private Deck! Backs to Trees! Spacious Mstr w/Vaulted Ceiling, Walk-in closet! New Carpet! Lower lvl Rec rm, walk-out & Den/4th Bedroom! 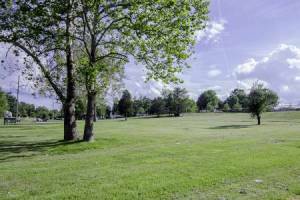 Peaceful Walkable location near transportation & Shopping!